Professional Services Marketing for Legal & Accounting Firms. Service businesses are built on relationships. For a successful business relationship to start, the message must be right on target. Business owners need to feel comfortable putting their trust in a legal firm or an accounting firm who will be representing their company, and with access to important and confidential information. CGT Marketing knows how to communicate the right messaging in the right way to attract the right clients for your firm. Time was when lawyers and accountants grew their businesses mainly by referral. In today’s dynamic and complex world of the Internet and social media, effective marketing is not a do-it-yourself activity. 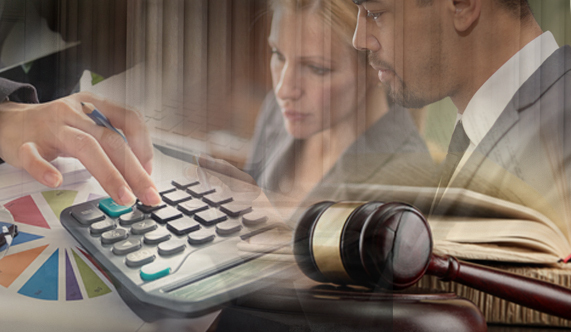 CGT Marketing has the experience to design marketing programs specifically for law and accounting firms to keep up with the competition and grow business. We know how to analyze your needs, develop a marketing plan, implement the program, and measure success. At CGT Marketing, we devote our time to your marketing program so you can devote yours to your clients. See What An Agency That Knows Legal & Accounting Marketing Can Do.